AT&T is on a roll with mobile IoT technologies, counting 51 million connected things on its network and adding 1 million new devices every month, revealed Cameron Coursey (pictured), VP product development, IoT solutions at the US operator. 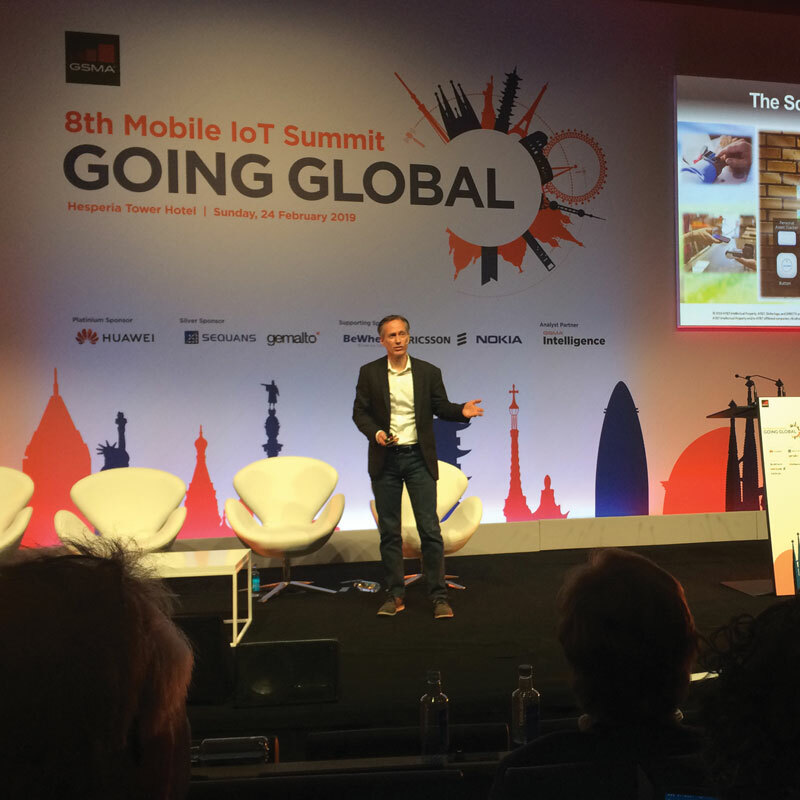 AT&T is now preparing to expand its mobile IoT footprint further still, with aims to launch a NB-IoT network in spring 2019 to supplement its existing network based on LTE-M.
During his keynote at the GSMA’s Mobile IoT Summit, Coursey opened up on the move, while also noting that AT&T intends to deploy voice-over-LTE on its LTE-M network later this year. Coursey stressed that AT&T regards LTE-M and NB-IoT as complementary technologies that can support different types of devices and services depending on the level of data connectivity that is required. Coursey was generally bullish about what mobile IoT can achieve. “We have seen barriers and challenges with the deployment of IoT solutions,” he said, citing security, interoperability, the lack of required skill sets and the cost of deploying solutions as the four main barriers to IoT deployments. 3GPP-based mobile IoT technologies can solve most of these challenges, he said. He also pointed to ongoing work by the Mobile IoT Forum to reduce the complexity of device certification processes, and said efforts have so far lowered barriers considerably by reducing certification costs and increasing time to market. He pointed to the recent announcement by the GSMA that commercial mobile IoT deployments have now reached 94 at a global level, with most based on NB-IoT and 25 on LTE-M.
Trickey highlighted the growing number of applications that are now being supported by both LTE-M and NB-IoT, ranging from smart beehives through to toxic gas sensors, weather tracking systems, smart fisheries, solar trackers, smart locks and animal trackers. Indeed, mobile IoT is set to be a lively area of activity at MWC19 Barcelona with a number of events planned throughout the week. 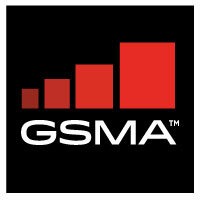 For example, GSMA Innovation City will feature smart beehive and intelligent water solutions. Also on the stand will be a humanoid robot called Sophia. Seminars will focus on new areas such as the Internet of Skies, or connected drones; security; future proofing; and unlocking the value of mobile IoT for operators.